WHK is ISO 13485 certified and operates a Class 7 cleanroom located in Clearwater, Florida. WHK is a quality-focused components and assemblies manufacturer of custom, single-use products. 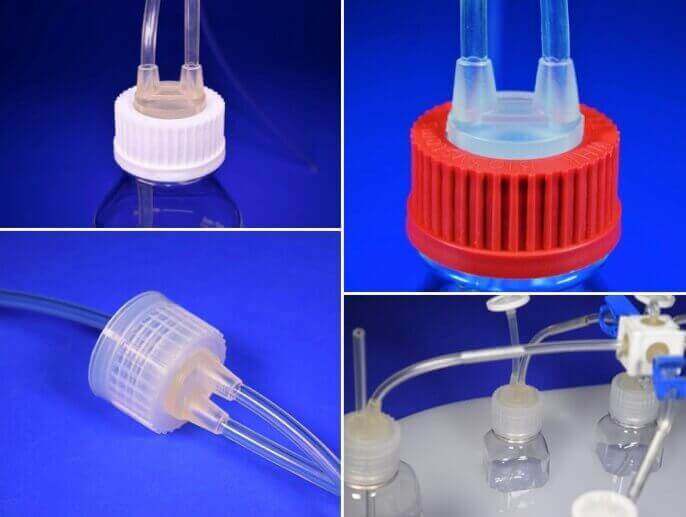 Our offerings include bottles, caps and stoppers, carboys, flasks, tube sets and manifold assemblies. Our core capabilities include injection molding, assemblies, packaging and engineering solutions. Let WHK’s experience and knowledge help you develop solutions, minimize costs and reduce lead time for your biopharmaceutical and medical supplies. Our vision at WHK is to be the global leader in innovation, service, and development for all areas of our business. As a family-owned and operated company, WHK, and its parent company, TSE Industries, Inc., have always operated with family values, and treat everyone as we want to be treated. This holds true for our employees, customers, partners, suppliers, and anyone we have the pleasure to come in contact with. We help companies transform ideas into intelligent solutions that ship worldwide. Contract manufacturing of single-use components and assemblies is a specialty of WHK. Our ability to source and produce kit components is extensive. We maintain strategic partnerships with key suppliers . At WHK, we know what works in the challenging medical device marketplace. research, or general purpose lab uses, we’ve got you covered. Designed for efficient aseptic transfer, our caps are available in the three most common sizes of 38mm, 45mm, and 53mm. Several standard cap colors are also available. 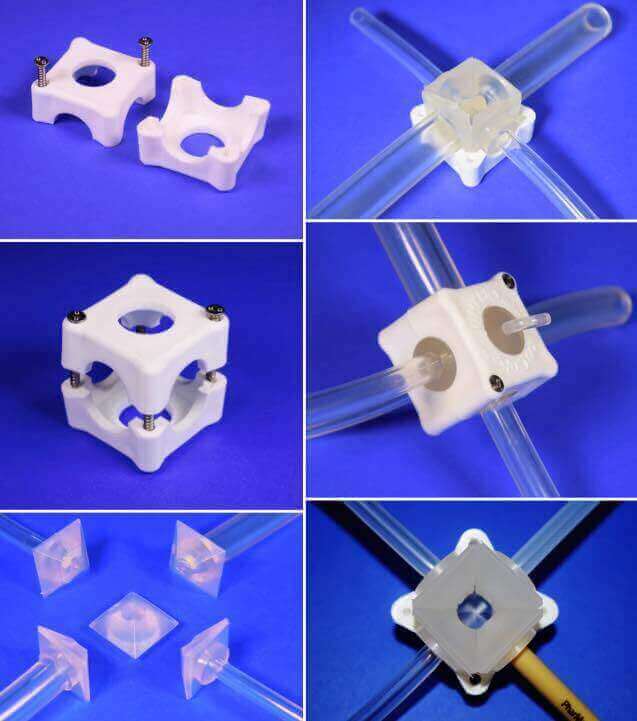 WHK’s TubeCube® Tubing Connector System (Patent Pending) is the industry’s most convenient way to connect several different tubing types and sizes to one single connection point. 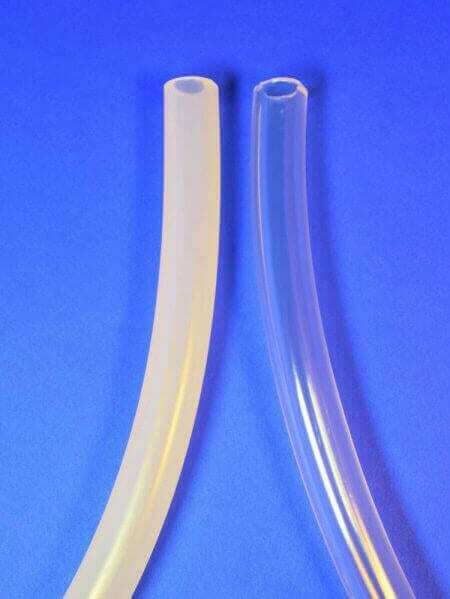 Considered a standard material in biopharmaceutical processing for decades, this versatile tubing is capable of handling a wide variety of applications. Are you currently working on a project we can assist with? Please request a quote by using the links below. Please submit your NDA or feel free to use ours.